Breathing is essential to every living thing, and this is unquestionable. We will cease to exist once we stop breathing. However, it is so easy that we don’t recognize its real value in our lives. Only a few know its direct effect on our mental, emotional and physical aspects. In many ancient eastern cultures, the right method of breathing and meditation can efficiently help in our wellbeing. The proper way of inhaling and exhaling can bring the following advantages below. Detoxification: Breathing is designed to remove carbon dioxide from our bloodstream and revitalize it with oxygen. Practicing breathing exercises will increase the removal of carbon dioxide while improving oxygen concentration, thus improving overall body wellness. Relaxes the mind: Higher amounts of oxygen can reduce the anxiety levels of the brain. It also reduces anger, stress, and tension resulting in a lucid state of mind. Additionally, it helps mitigate emotional issues such as phobia and depression. Digestion: The digestive system can function better upon receiving more oxygen supply resulting in a faster food assimilation rate. 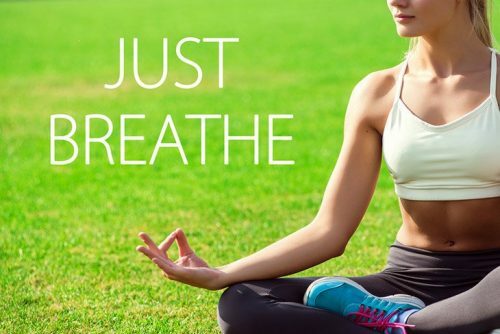 Strengthens the lungs: Practicing breathing exercises fortifies the muscles that induce inhaling and exhaling which leads to a better accumulation of oxygen and expelling of carbon dioxide. Below are some of the Traditional Breathing Exercises at the beginner level for everyone to try. Sama Vritti: It is called equal-breathing technique. You can execute this by inhaling in 4 counts and then exhaling in another 4. Aim 6 to 8 as you advance in this breathing technique. Remember to breathe through the nose as it increases natural breathing resistance. Nadi Shodhana: It is known as the silent breathing technique which can bring balance to the left and right side of the brain.To execute it, close the right nostril with a finger before inhaling. Next, close the left nostril then exhale through the right at the peak of inhalation. Slowing the speed of your breath and keeping it quiet will bring better results. 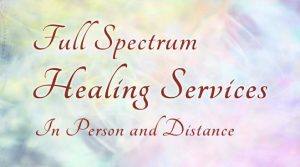 Sohum Meditation: It is an abdominal breathing technique which is also known as the Ocean Wave of Breathing. You can execute this by placing a hand on the chest and the other one on the abdomen. Then, take deep breaths through the nose while inflating the diaphragm with air. Pausing 2 to 3 seconds after inhalation and exhalation are essential. Do it each day for a minimum of 5 minutes with 5 to 8 deep breaths per minute. Bhastricka: It is also known as Bellows Breathing Meditation. 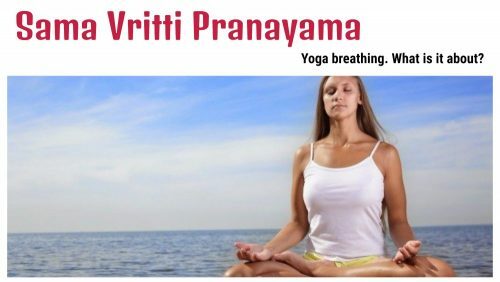 Start this breathing technique by breathing deeply and exhaling throughout the nose while filling your ribcage full of air. The breathing pace should be medium and needs to be slightly forceful. One to two minutes is enough before resting to initiate meditation. Doing the breathing exercises above on a regular basis will undoubtedly bring good results throughout the body without side effects. All you require is a bit of time and effort to reap its benefits. It is also suitable for the elderly, and it is an excellent alternative for those who are busy and have no time for exercise.